Whether you’re a first home buyer, or wanting a new investment property, we’ll make it simple to find the perfect house for sale. 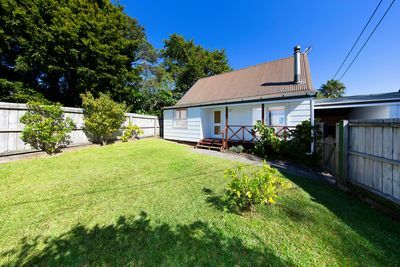 If you’re searching for properties for sale in Auckland and Christchurch, the team at Iron Bridge will ensure you find your dream piece of real estate. Wouldn’t it be great if every property for sale was listed with a price? We think so too. At Iron Bridge, the way we sell houses is different to most other real estate agencies. That starts with the way we price all our houses for sale. 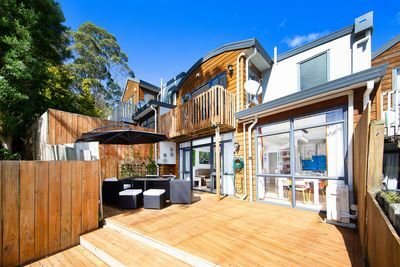 We have plenty of top-quality houses for sale right now on Auckland’s North Shore and in Christchurch. Want to view an Iron Bridge listing? Simply contact us to arrange an inspection at a time that suits you. We even offer clever property search services to help you find the home you want faster. Iron Bridge is a real estate company that you can trust. We genuinely care about our clients and will go above and beyond to deliver you the best houses for sale. That’s why our clients give us glowing reviews.